This past week, I watched the weather like a child waiting for Christmas morning! A cold front was on the way – finally! There is a local saying, “You wouldn’t want to be a chicken in South Louisiana when the first cold front of the season finally comes through”! When the wind turns north and the temperatures drop below 50 degrees for the first time, there is a run on chickens at the local markets! 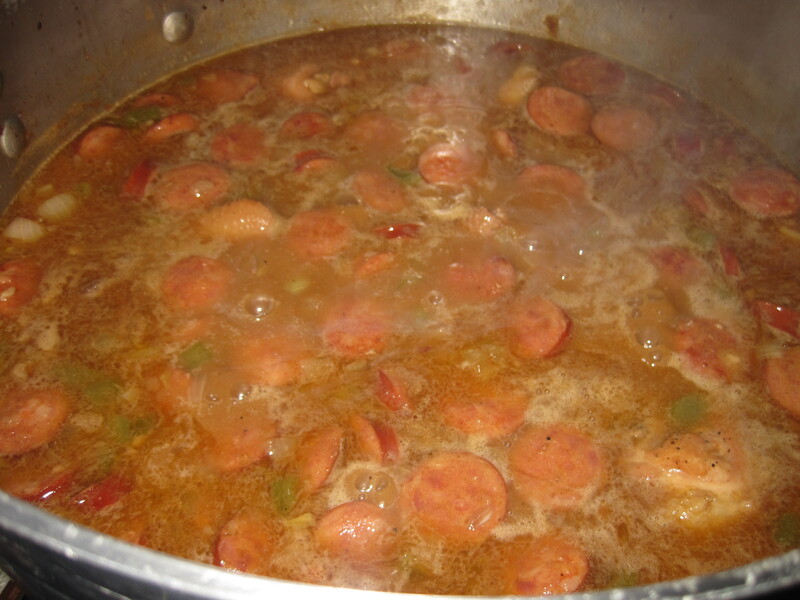 You can be sure, if you look in anyone’s basket, you will see some sort of makings for a gumbo…and for that first front, usually a chicken or hen and sausage. 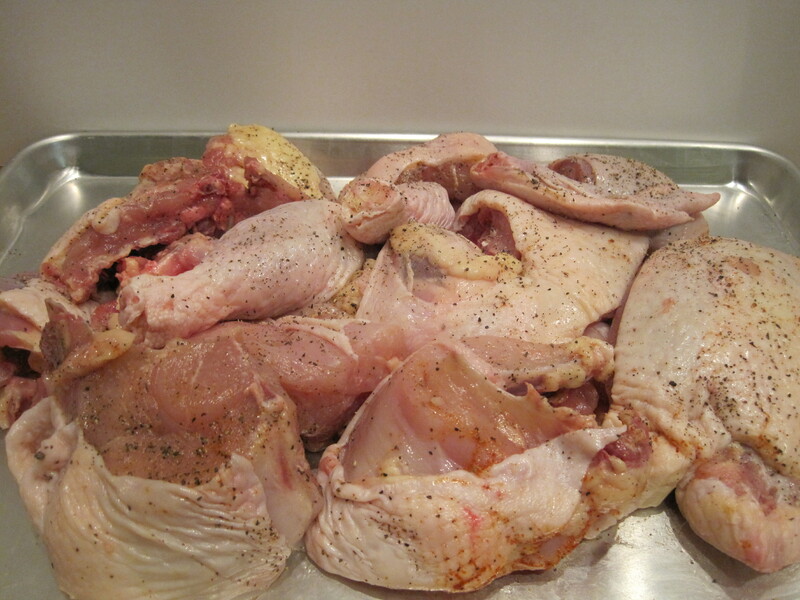 Chicken or Hen – Use a chicken, if you are in a rush; On all other occasions, use a hen (yes, a tough old fat hen!) 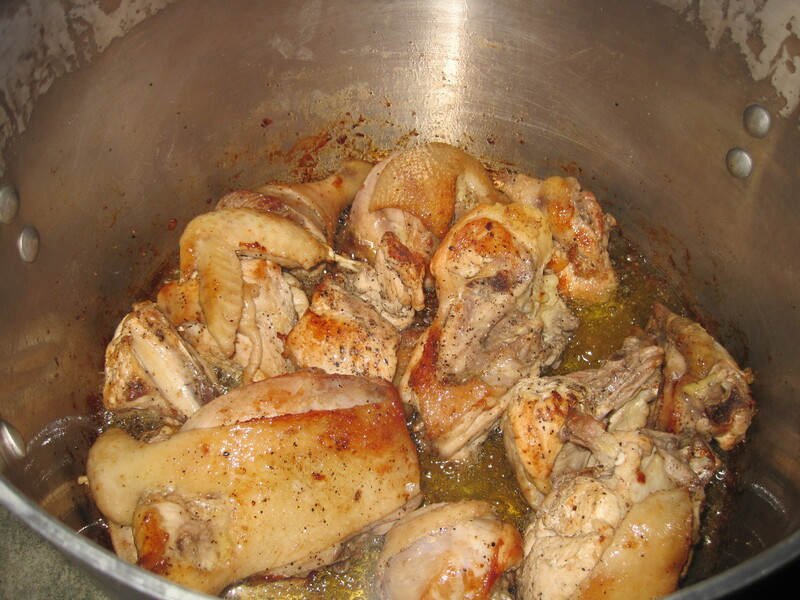 Just plan on cooking the thing for hours and hours, but you can’t beat the flavor. 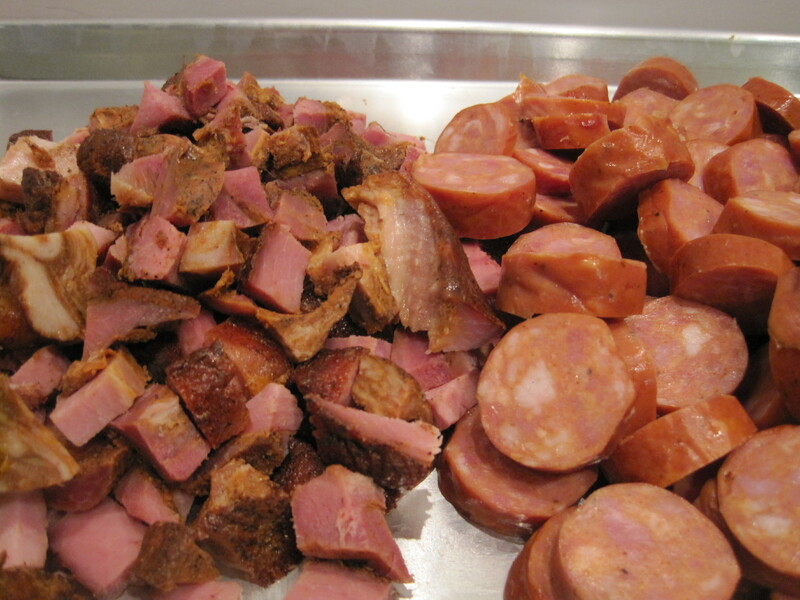 Roasted or Smoked Duck – I like both, just depends on time and what you are in the mood for! 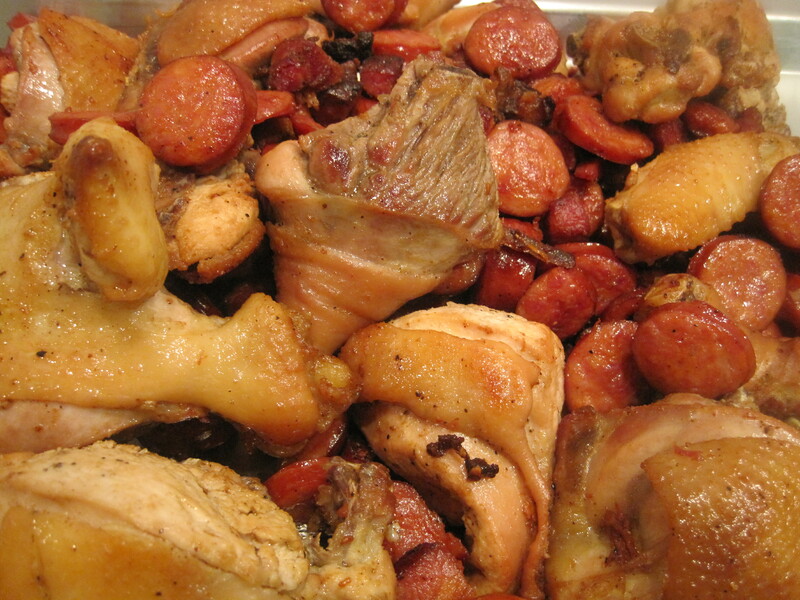 Smoked is fantastic, but sometimes you just want the roasted flavor and to taste the wonderful gaminess of the duck. 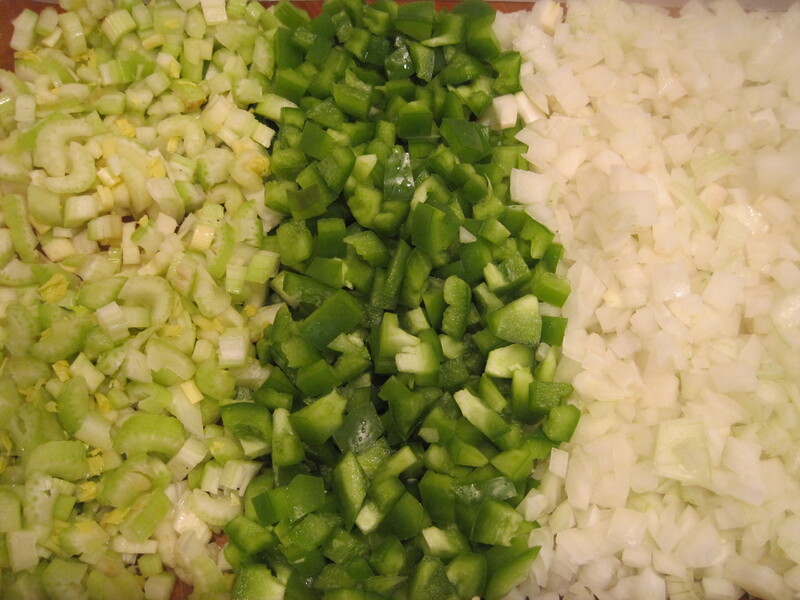 Bring to a boil, then lower heat to a medium, low heat. 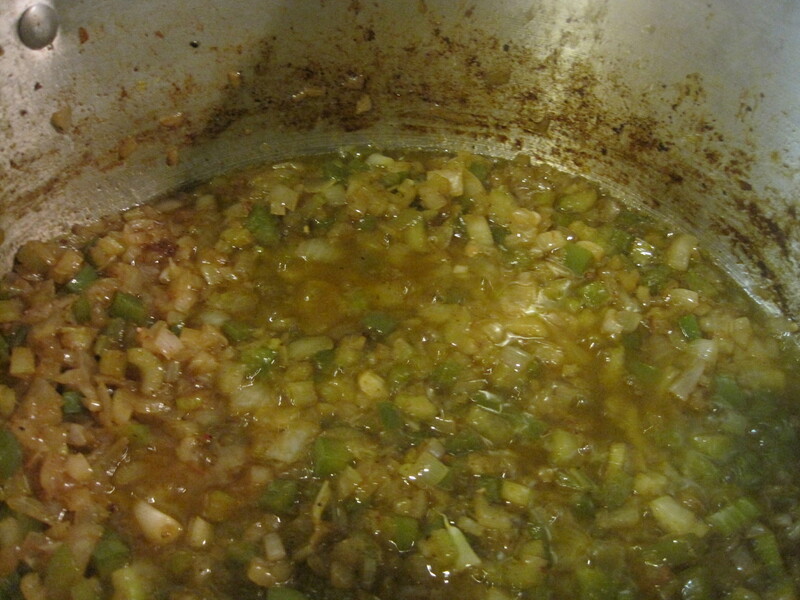 Degrease the gumbo in the end – Very Important, because you will end up with a lot of fat floating on the top. Remove as much as you can! At the time, I thought of so many things that I love and couldn’t pick just one dish. 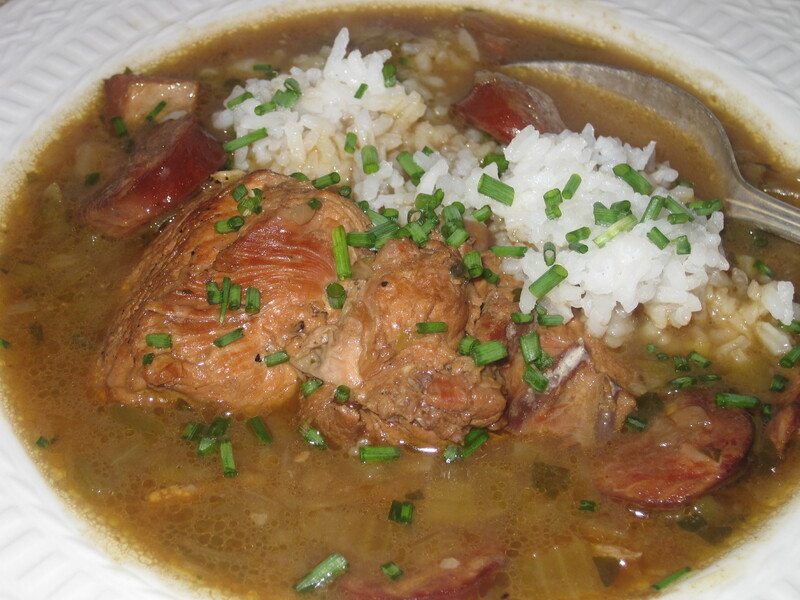 But after cooking tonight, it’s easy…for sure – good old hen, sausage and tasso gumbo! Last meal? Would take my sweet time and do it up right….